An elegant balance between the old and modern luxury accommodation. 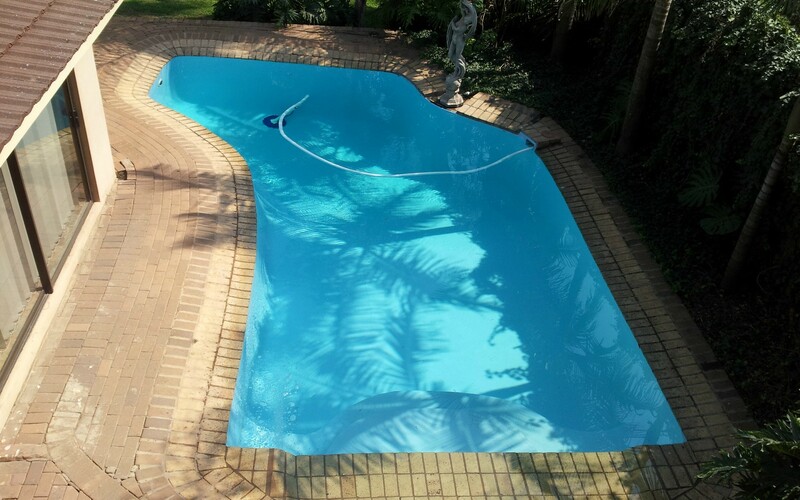 We are in the heart of Brits which is a large town and situated in a fertile, citrus, vegetable and grain-producing area that is irrigated by the waters of the Hartbeespoort dam. Brits is close to Pretoria, and 88km from sun city. Our town also plays an important role in the South African mining industry. Platinum comes from Rustenburg and Brits districts, which together produce more platinum than any other single area in the world. So come and relax and enjoy the comfort of Willow Manor, sitting in the heart of deep South African culture and history. From Pretoria as you enter Brits, the Brits Mall will be visible on the left, continue through the first set of traffic lights ( R511 Hendrik Verwoerd Avenue), at the 2nd set of traffic lights the fire station will be on the left, Turn right at the third set of traffic lights Carel De Wet Street (Brits Hospital on the right). Continue through to the next set of traffic lights and turn left (Potgieter Street), Brits Hospital entrance will be on the right. The road will make a V, keep right and go around the bend. Willow Manor shall be the 2nd house from the bend, nr 7, next to Heide Florest. From Thabazimbi as you enter Brits, ( R511 Hendrik Verwoerd Avenue ) turn left at the 2nd set of traffic lights,(Sasol garage on the left). Carel De Wet Street (Brits Hospital on the right). Continue through to the next set of traffic lights and turn left (Potgieter Street), Brits Hospital entrance will be on the right. The road will make a V, keep right and go around the bend. Willow Manor shall be the 2nd house from the bend, nr 7, next to Heide Florest. All of our rooms have the following: 32" LCD flat screen TV with remote, hospitality DSTV with remote, DVD player with remote, mini bar fridge and coffee station. Air-conditioning or ceiling fan. Breakfast is serve as a optional extra at a set rate. Breakfast is not serve over weekends and public holidays - not to worry. Wimpy is only 200 m from the guest house.